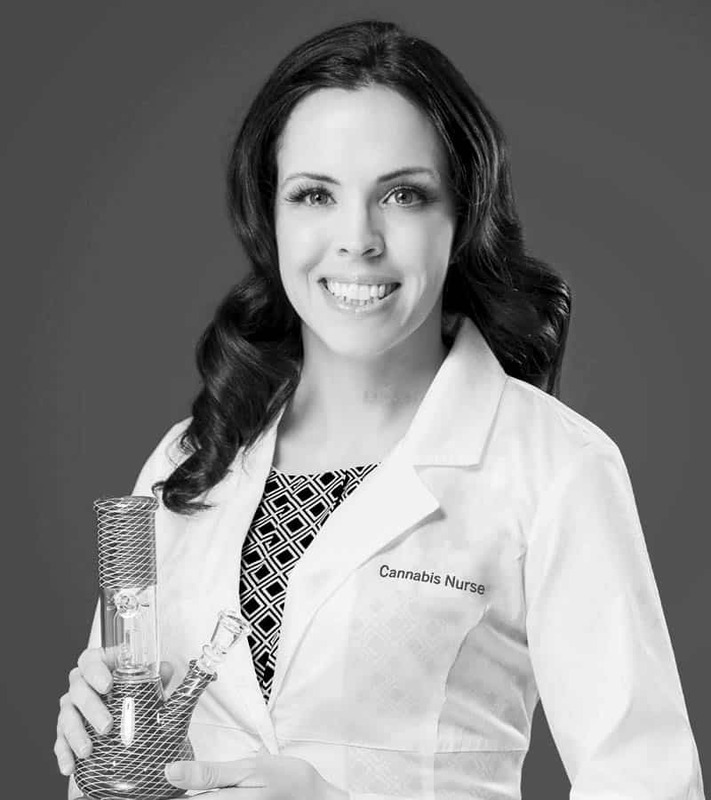 JESSIE GILL, RN is a cannabis nurse with a background in holistic health and hospice. After suffering a spinal injury, she reluctantly became a medical marijuana patient then quickly transitioned into an advocate. 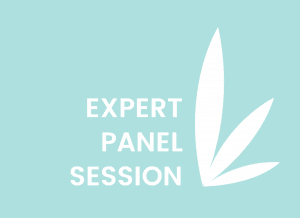 Her site, MarijuanaMommy.com educates about cannabis while challenging the stigma against marijuana use. She’s been featured on Viceland and her work has appeared on VICE, GoodHousekeeping, Cosmopolitan, MSN, and more.